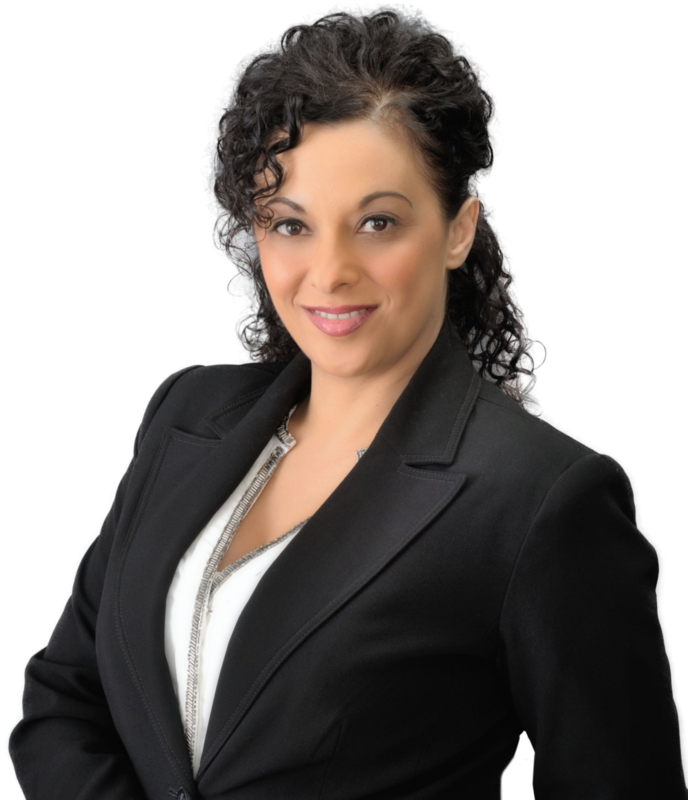 "Carmelina Geremia is a truly wonderful agent. Her attention to detail and genuine compassion for each of her clients is terrific". "Carmeina Geremia was quite helpful with my staff and family in assisting us with the sale and subsequent purchase of yet another spectacular estate home. I would recommend her services if you are looking for a low stress real estate experience. It is not my style to praise anyone for a job they are already paid to do. Nevertheless, when one goes above and beyond like Carmelina has done for my family, I'm left with no choice. Thank you". "I had the pleasure of working with Carm for the recent sale of my condo.After my first meeting with Carm, I knew she was the right agent for me. As a first-time seller, I was looking for a realtor whose guidance and advice I could trust.She always explained everything clearly, gave great feedback in relation to aspects of the sale such as pricing, market conditions, staging and more and most importantly, always kept me in the loop throughout the entire process.Carm’s dedication, experience and organization made the entire process easy for me. Working with her was such a positive experience. No hesitation on my part recommending her for any of your real-estate needs".